The 2017 Greenwich+Docklands International Festival was the biggest GDIF yet, bringing together a fantastic programme of outdoor theatre and performing arts over three summer weekends. 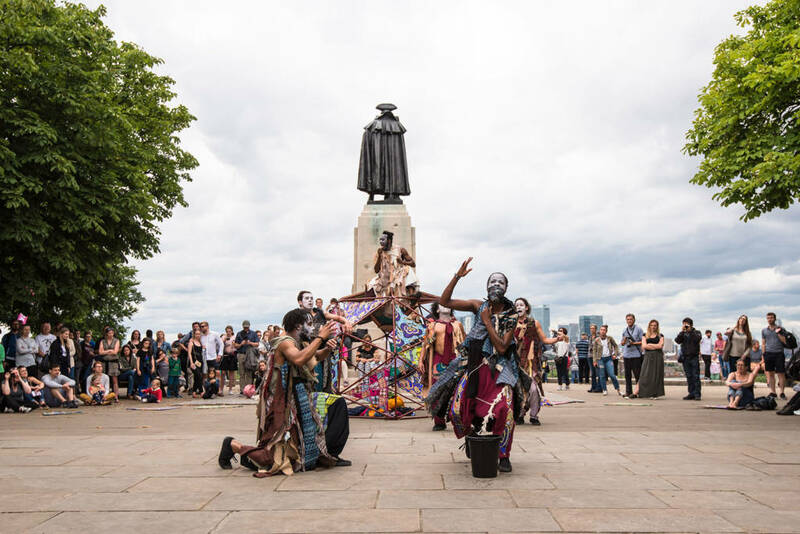 There was a focus on Greenwich as the centre of time and space, which inspired Artistic Director, Bradley Hemmings, in putting together a programme setting out to offer ‘something different’. Belgian collective De Roovers brought their radical outdoor adaptation of Arthur Miller’s tragic masterpiece A View from the Bridge to a stunning cinematic Thameside location. VR Playground transported hundreds of people inside a virtual reality ride on a playground swing, giving a completely different view of the world. 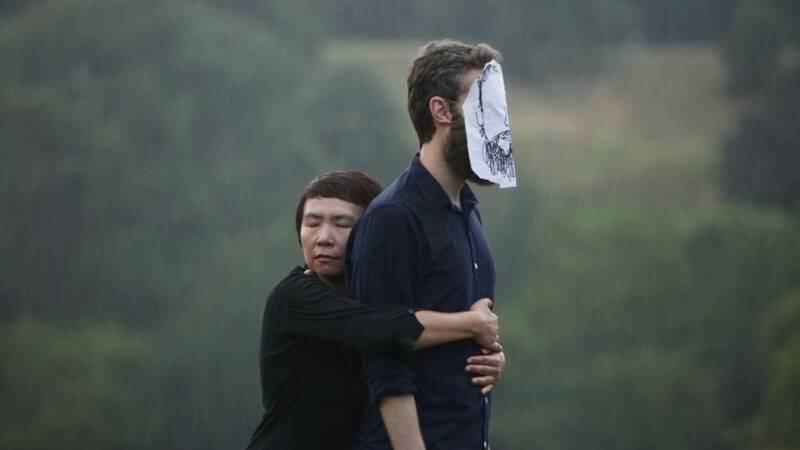 Greenwich Fair and Dancing City were packed with surprising and intriguing shows, including a special focus on South Korea. There was an unusual bus journey in reverse through Eltham, an exuberant illuminated parade in Bow, thought provoking dance in Thamesmead and a programme of pop up performances in Woolwich, which is emerging as a major new cultural destination.